Kaanapali Plantation is a prestigious neighborhood bordering North Kaanapali Golf Course. 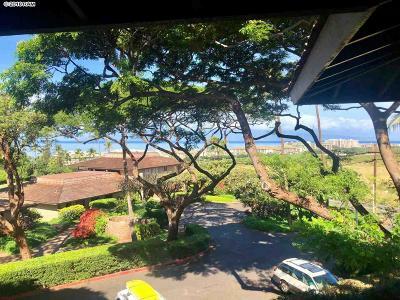 Only a five minute drive to Kaanapali North Beach or fifteen minutes to the exclusive resort community of Kapalua, Kaanapali Plantation is near most of West Maui ammenities. Kaanapali Plantation has one to three bedroom units ranging from 1,096-1,555 square feet. There are lovely walking paths throughout complex with a nice pool, recreation area and tennis courts at Kaanapali Plantation.